A serene backdrop, luxury amenities and plush villas, doesn't that sound dreamy? Discover the concrete version of your dreams at Malles Akankssha, Perumbakkam. Experience the bliss of living life king size. Wake up to a serene landscape, pollution free surrounding and a noiseless setting. Make this new living your daily routine only at Dream Edition, which doesn't invite any kind of discomfort to your lifestyle. Say hello to the long time dream you've been wanting to get close to, only with Malles Premium 2 BHK apartments that's 788-983 sq.ft. 2.5 BHK 1013 - 1075 sq.ft. 3 BHK 1167 - 1317 sq.ft. Just 700 meters away from the Medavakkam-OMR link road, stands tall one of the most fabulous creations of Malles Constructions, Malles Aashira. These 478 homes are built integrating the finest elements of art and architecture. Being delivered by one of the legendary builder of Chennai, Malles Aashira is a definitely a blessing for the astute home-buyer. 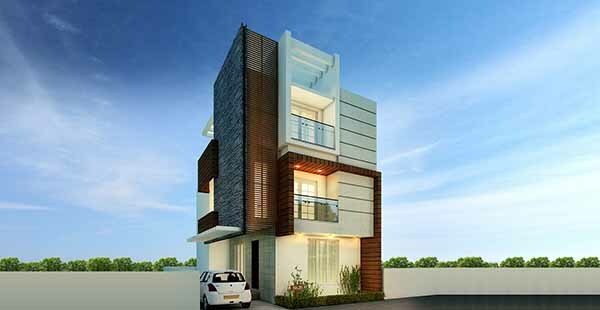 Malles Aashira presents 478 apartments in Chennai embraced by the beauty of nature. Be the amenities, or the atmosphere, these apartments in Perumbakkam are a real blessing for those who wish to buy homes in the bustling city of Chennai. 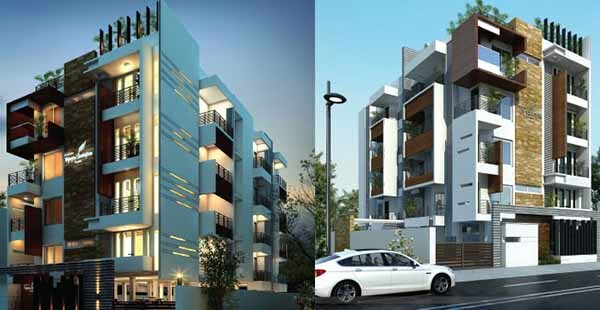 Malles proudly presents, 'Radhe Krishna' a cluster of 12 blissful lifestyle homes in the heart of Kodambakkam in Chennai. 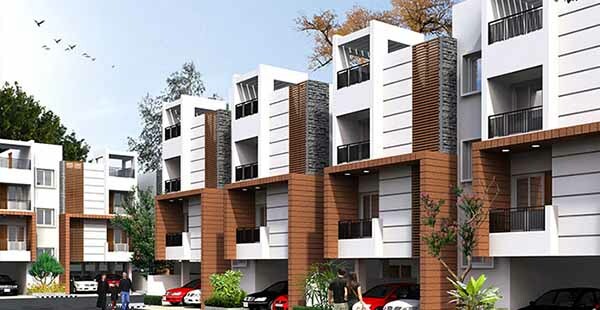 Radhe Krishna features 2.5 & 3 BHK homes ranging between 950 and 1100 Sq. Ft. and is a confluence of meticulously designed modern conveniences built-up in one location and created to keep you delighted at all times right in the middle of our glorious city. Located in the heart of T Nagar, Vijayadhwajam is a stone's throw away from the well-established central business district of old Chennai. It affords easy access to the cultural centres of the city, bustling shopping areas, educational institutions, restaurants and renowned commercial establishments that contribute to the high standards of living at Vijayadhwajam. 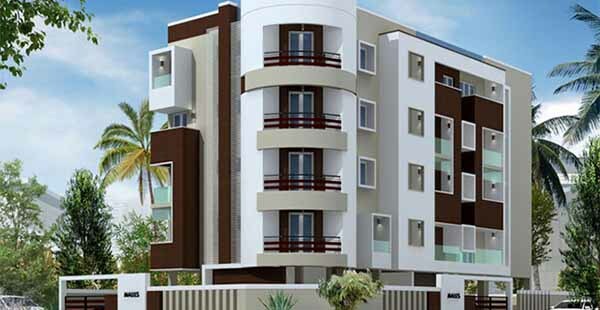 These 8 exclusive 3 BHK luxury apartments, spread across a floor area of 1451-1810 Sq. 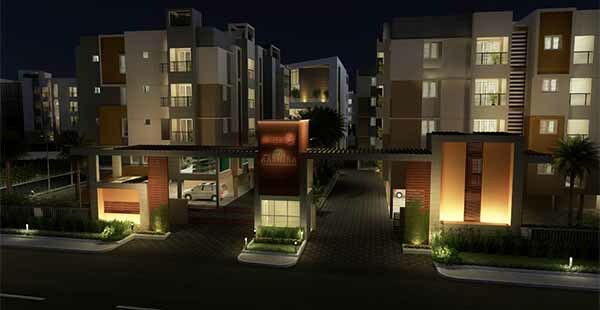 Ft., are an oasis of luxury living amidst the bustling Chennai brought to you by Malles. Malles Constructions was founded in the year 1980. Today, 36 years later, it is strong with trust and quality as much as its solid foundations. We have grown to become one of the leading Chennai builders in Chennai and have found a significant place amidst the competitive market for residential flats in Chennai.Our buildings stand as testimony to our commitment. Malles has executed over 120 projects comprising 3 million sq ft. over 5000 happy families, the biggest milestone in our journey so far and we propose to construct even more to cater to the growing demand for new flats in Chennai.We have a team of trained professionals who ensure that each and every construction activity is done with the best craftsmanship. We design flats that cater your requirements and expectations.